1. Checks and certifies all Bowling Centers within the Association. 2. 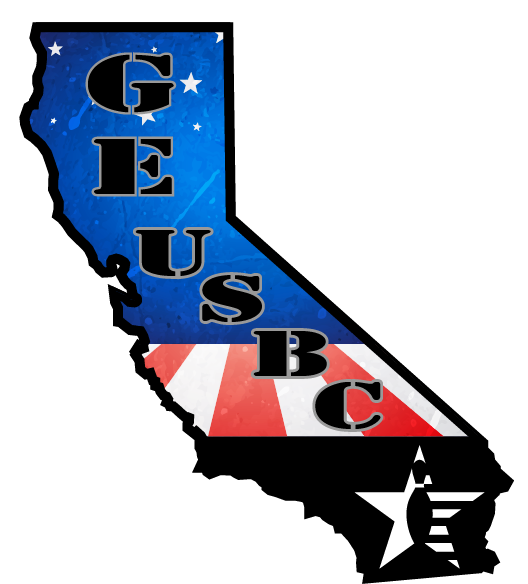 Processes all league sanction applications to the United States Bowling Congress. 3. Promotes and conducts Association tournaments. 4. Distributes league supplies to all league secretaries. 5. Maintains individual records of all members. 6. Interprets rules and guidance to assist members and league in setting problems. 7. Conducts hearings relative to infraction of USBC and local Association rules. 8. Promotes and Assists with Youth Bowling development in our sphere of influence. 9. Publishes annual book showing averages of USBC sanctioned bowlers for winter and summer season leagues. 10. Processes all USBC awards and distributes to the League Secretary.